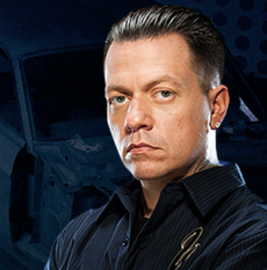 Ryan Friedlinghaus is the founder of West Coast Customs, an automobile repair shop that focuses on customization, producer, and reality tv star. Along with repairs, Friedlinghaus and his company have a line of diecast cars, apparel and merchandise. In 2014, Friedlinghaus was inducted into the Diecast Hall Of Fame.